C.M. 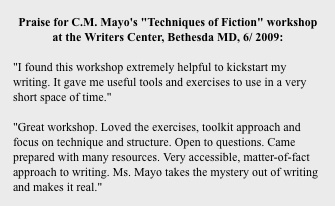 Mayo will be giving two workshops, both on May 5th, at the Writer's Center in Bethesda MD, just outside Washington DC. In February C.M. 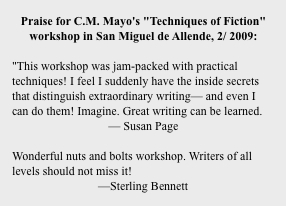 Mayo will be offering a two day only "Techniques of Fiction" intensive as part of the San Miguel Writers Conference. For more information and to register on-line, click here. For both beginning and experienced fiction writers working in English, "Techniques of Fiction" focuses on generating new material with exercises addressing specificity, point of view, synesthesia, imagery, image patterning, plot, rhythm, and the use and misuse of dialogue. The goal is that by the end of the workshop, your writing will be of notably higher quality. Uniquely geared toward both beginning and advanced writers, C.M. 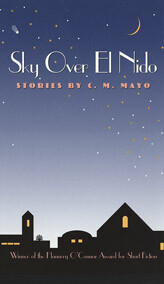 Mayo's one-day creative writing workshops emphasize techniques for tapping into creativity, and specific aspects of craft. As at the Bethesda, Maryland Writers Center where Mayo has taught highly popular workshops since 1999, and various writing conferences (San Miguel Writers Conference, Bay to Ocean and others), Mayo does not critique manuscripts but rather offers a series of mini-lectures interspersed with exercises, readings, and discussion. C.M. Mayo is the author of the novel The Last Prince of the Mexican Empire (Unbridled Books), which was selected as one of the best books of 2009 by Library Journal, and has been translated as El último príncipe del Imperio Mexicano (Grijalbo-Random House-Mondadori). 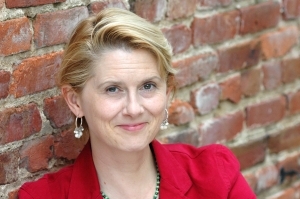 She is also author of Miraculous Air: Journey of a Thousand Miles through Baja California, the Other Mexico (Milkweed Editions), and Sky Over El Nido (U Georgia Press) , which won the Flannery O'Connor Award for Short Fiction. Her short fiction has appeared in numerous journals, among them, the Kenyon Review, Paris Review, and Southwest Review. 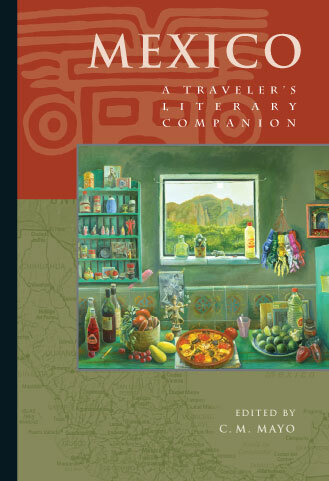 Mayo is also a translator of contemporary Mexican poetry and fiction, and editor of a widely-lauded anthology of Mexican writing, Mexico: A Traveler's Literary Companion (Whereabouts Press). Visit her website at www.cmmayo.com. Want to know when the next workshop will be scheduled? Join the Dancing Chiva Literary Arts Club now and receive the newsletter, as well as a free e-book, "C.M. 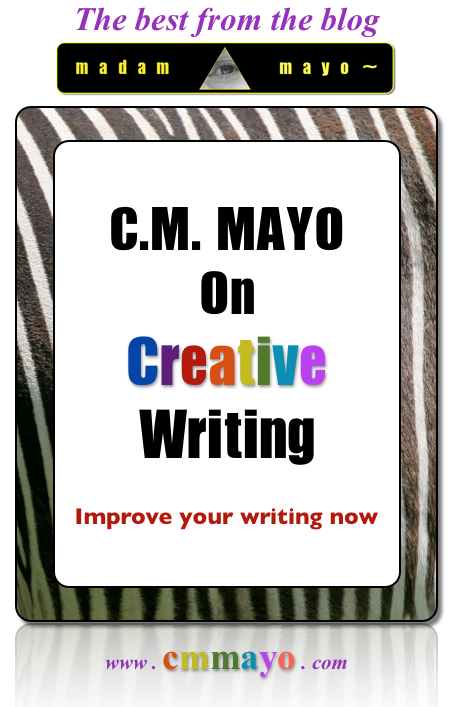 Mayo on Creative Writing: The Best from the Blog," a 50 page cornucopia of tips on craft, process, and publishing. A panel discussion at the "Artlantic" Festival at the Writer's Center in Bthesda MD May 22, 2010 with C.M. Mayo, David Taylor, Alan Elsner, Kevin Quirk, and moderator Jessie Siegal. "Twelve Tips to Help You Hang in There and Finish Your Novel"
C.M. Mayo reads from her guestblog post for Work-in-Progress and the Writer's Center's First Person Plural blogs. C.M. Mayo reads from and discusses The Last Prince of the Mexican Empire, her novel based on the true story. Recorded live January 19, 2011 in the Biblioteca's Sala Quetzal. 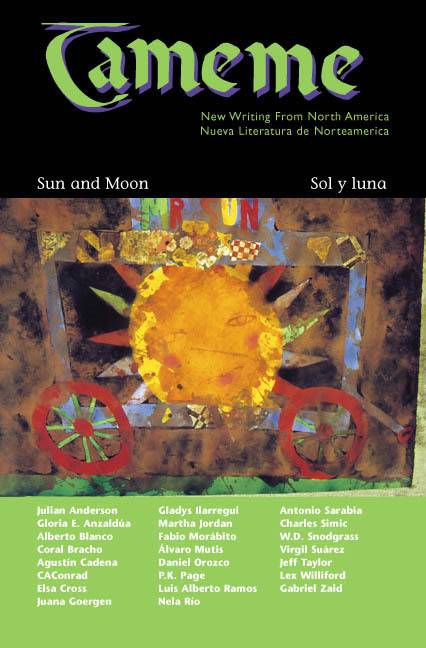 For advance notice of future workshops and other Dancing Chiva news, we invite you to join the Dancing Chiva Literary Arts Club and receive the newsletter. Uniquely geared toward both beginning and advanced writers, C.M. Mayo's one-day creative writing workshops emphasize techniques for tapping into creativity, and specific aspects of craft. As at the Bethesda, Maryland Writers Center where Mayo has taught highly popular workshops since 1999, Mayo does not critique manuscripts but rather offers a series of mini-lectures interspersed with exercises, readings, and discussion. The goal is that by the end of the workshop, your writing will be of notably higher quality.